Posted on February 1, 2018 by Editor Posted in Technology Standards	. 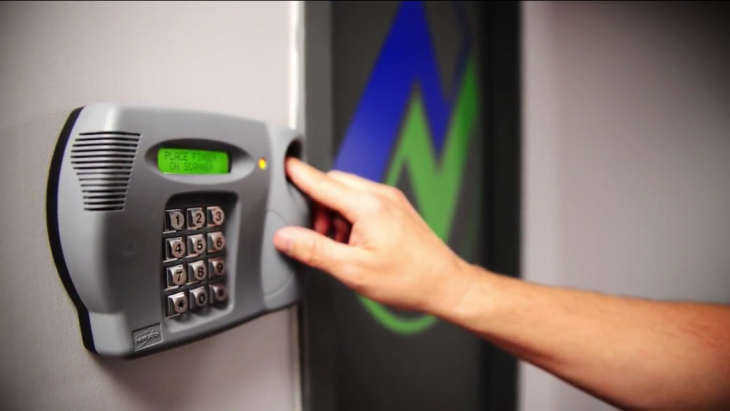 Biometric lock systems are integral part of property security. With the never ending innovations of technology, it’s just logical for property security systems to adapt. For homes, offices and other commercial properties and buildings, there are quite a range of biometric lock system options available for use. A biometric door is not just used to keep out unauthorized personnel in large areas, but they are also used in safes, gun lock boxes, childproof door locks, garage door locks, and more. It is considered a smart door because they can only be unlocked by specific authentication methods, in this case biometrics. The door can come with a scanner for facial biometric, voice recognition, or a biometric thumbprint, but they can also include other options in case there is an emergency. This type of biometric door access system uses fingerprints for verification. To make this work, the fingerprints of all authorized personnel are scanned and then converted into binary code unique for every person. The idea of using fingerprints as unique identification system uses the fact no fingerprint is identical. Biometric thumbprint is a better alternative to pin access door system and card access door system because there is no risk of forgetting or losing the identification. Only authorized personnel who match the records in the database are allowed entry past the biometric door access after the fingerprint scans have been compared and confirmed. If the office needs to add more authorized personnel in the database, all that is needed is to scan their fingerprints. The data can also be manipulated to delete unneeded fingerprints, but it can also be manually manipulated in case of emergency. What makes facial biometric one of the best security technology of http://www.secureoffice.sg/ in Singapore is that the authentication process can be completed within just 5 seconds. When choosing a biometric door access system for your office in Singapore, you also need to take note of the recognition algorithm used in a facial biometric system. This could be one of the following: three-dimensional, linear discriminant analysis, multilinear subspace learning, hidden Markov model, neuronal motivated dynamic link matching, elastic bunch graph matching, skin texture analysis, thermal cameras and more. Facial biometric is very useful in public spaces and offices because it’s fast and unobtrusive. 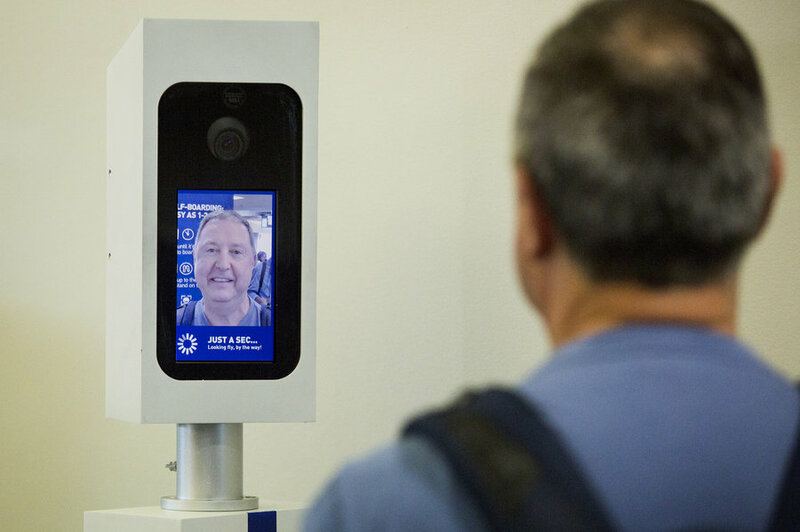 The people in the area can be scanned even if they are not aware of it, plus, the system is also connected to other security systems such as the intercom system to make coordination among the staff faster. Heavy-traffic areas can make use of this feature along with the intercom to create a safer space for their employees, clients, and customers. 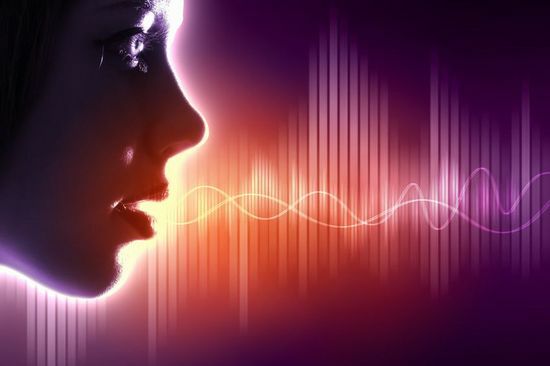 Another sophisticated biometric door access system that can be used in offices in Singapore is the voice-based biometric system. Like the facial biometric and biometric thumbprint, verification is fast and reliable because the authentication method cannot be easily copied, lost or forgotten. It is based on the principle that the human voice is unique to people, but there are some objections as to its accuracy compared to the other two biometric door access systems. For this type of door lock access, the software records the vibration in the vocal chords and the positions of the articulators. The process involves both the extraction and the matching method when the person is trying to enter a restricted area.